Gems® type UCL-520 ultrasonic level sensors are general purpose two-wire ultrasonic transmitters that provide non-contact level measurement up to 26.2' (8m). They are ideally suited for challenging ultra pure, corrosive, or waste liquids. Push button calibrated, the UCL-520 is broadly selected for atmospheric bulk storage, day tank and waste sump applications. Media examples include wastewater and sodium hydroxide. 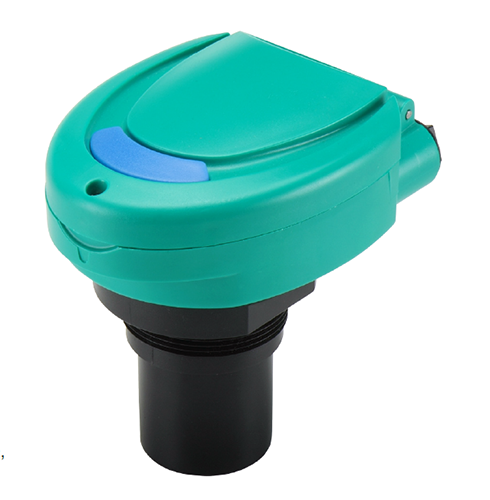 The PC/ABS enclosure is rated NEMA 4X, and the transducer is housed in rugged PVDF.